Our custom game cards are the prefect option for designers wishing to design their own card game, custom trading cards, playing cards or collector cards which can be made using our easy-to-use online game cards maker. 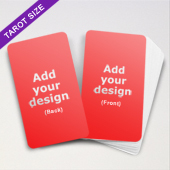 Choose up to 612 cards per a deck and customize each card individually on both back and front, have the same design or any combination you want. 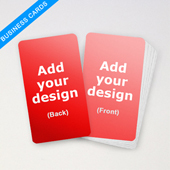 The choice is entirely up to you so you can design your cards the way you need them. 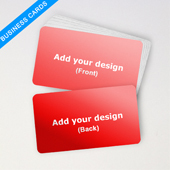 If you have a business and looking for a more innovative and a flexible way to display your product catalogue or work portfolio, our custom cards range might just be the answer. 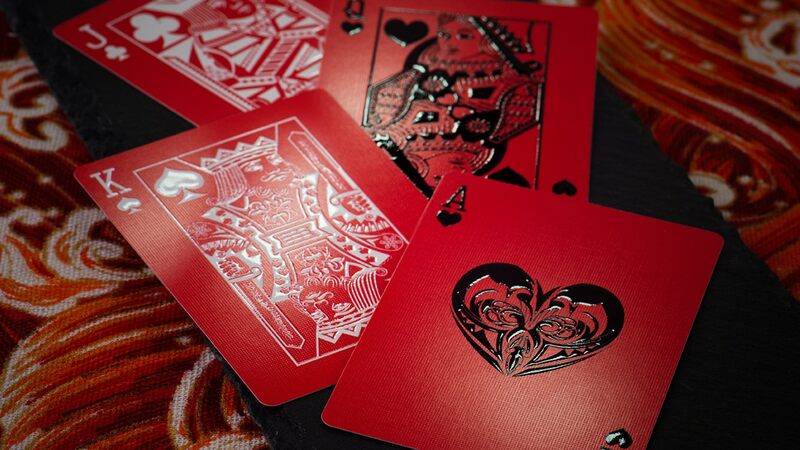 Our color-proofing, printing and coating expertise will ensure your personalized deck is delivered to the highest standards. 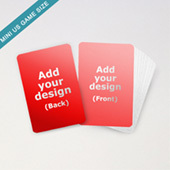 We have been a card game manufacturer since 1982 so whatever your needs are, we at MPC will be able to accomodate them. 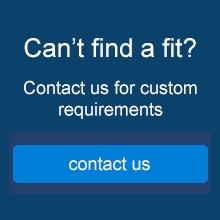 If your requirements are outside of our standard sizes and options available on our website, just get in contact with us with your details. 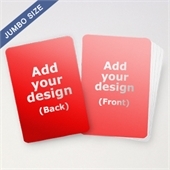 This range is blank on both sides, allowing you to fully customize both the front and back of the cards with your images / artwork. 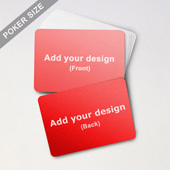 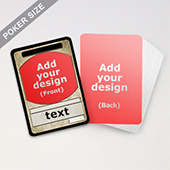 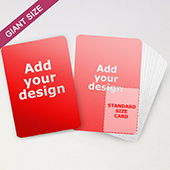 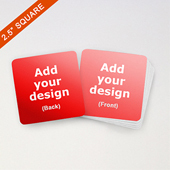 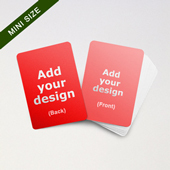 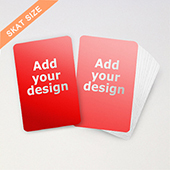 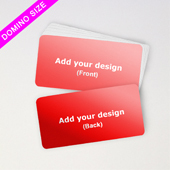 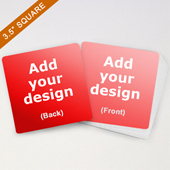 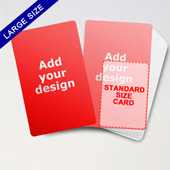 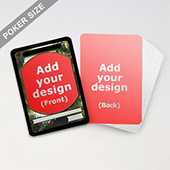 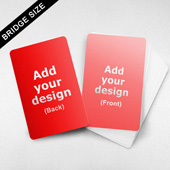 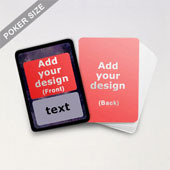 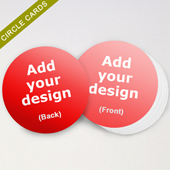 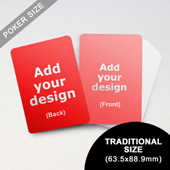 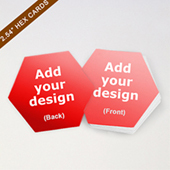 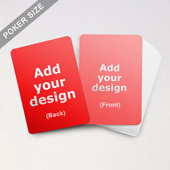 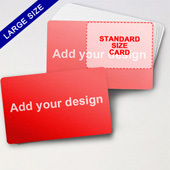 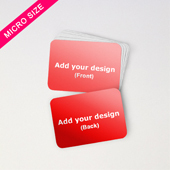 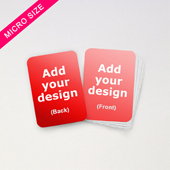 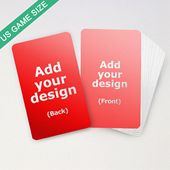 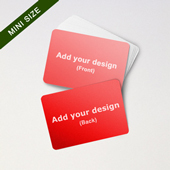 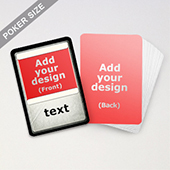 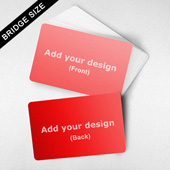 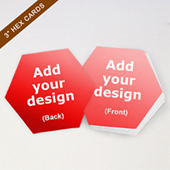 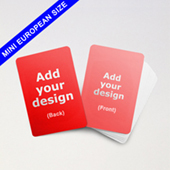 Huge range of popular standard card game sizes with rounded corners. 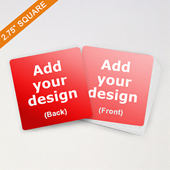 Straight corners possible upon request.